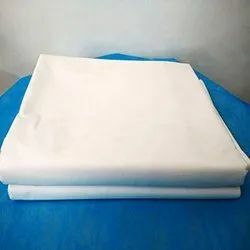 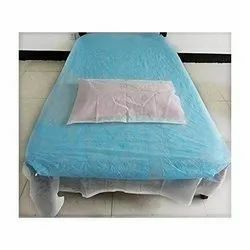 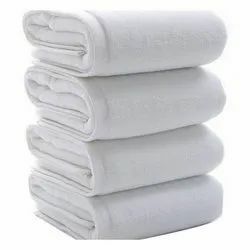 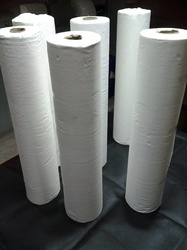 We have carved a niche amongst the most trusted names in this business, engaged in offering a comprehensive range of Non Woven Disposable Non Woven Bed Sheets. 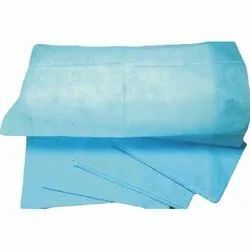 Our clients can avail from us a wide range of Surgeon Cap which is made employing light air permeable spun bond PP fabric. 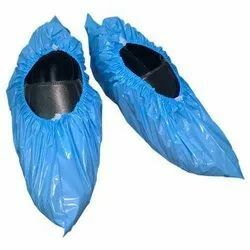 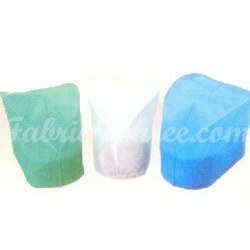 These are offered in a number of colors like green, blue and white so as to suit the specific demands of our valued customers. 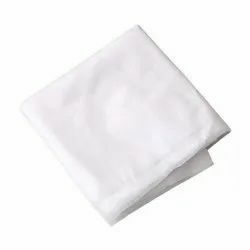 Furthermore, it prevents escape of hair & dandruff from the head. 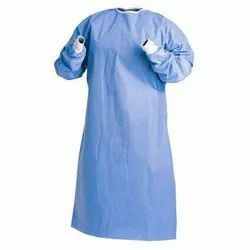 Looking for Hospitals Products ?